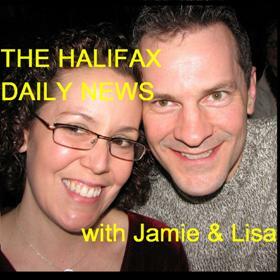 Guess Who Was A Guest On The Halifax Daily News Podacast? Hint: (Me) | Sack-Vegas!!!! They have recently launched The Halifax Daily News and cover all things newsy and any other local topics. It’s certainly nice to hear a couple radio pros chat about whatever they feel like. Check the link below and be sure to subscribe! Posted by Sacky on April 9, 2014 in Uncategorized.